Rahil Gangjee was four shots behind the leading trio of Chinese Taipei's young guns Hung Chien-yao and Lee Chieh-po and South Africa's Jbe Kruger. Jyoti Randhawa carded two-over 74 in the second round. 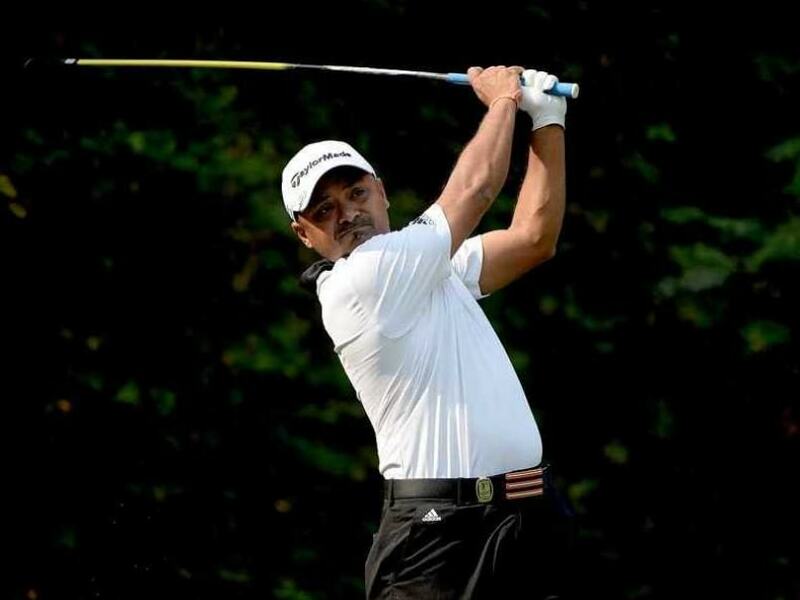 Rahil Gangjee closed his second round with an eagle and had five other birdies in a fine card of six-under 66 for a total of six-under 136 at the midway stage of the USD 1 million Resorts World Manila Masters on Friday. Lying tied-10th at the midway stage of the event, Gangjee was four shots behind the leading trio of Chinese Taipei's young guns Hung Chien-yao and Lee Chieh-po and South Africa's Jbe Kruger. The next best Indian was SSP Chawrasia (70-70), who played a second successive round of two-under 70 and he was tied-25th. Another Indian making a good move on second day was young S Chikkarangappa, who after first round 74 was in danger of missing the cut. He hauled himself up with a fine 67 that included four birdies in a row from 15th to 18th after starting from the 10th. 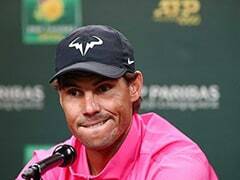 However, Jyoti Randhawa, India's best on first day, slipped from fourth to 33rd as he shot two-over 74, which included a triple bogey on par-5 fourth hole, where he dropped one of his two bogeys in the first round. Shiv Kapur had a bogey free 69 that made up for his first round 73 and he moved to tied-33rd. 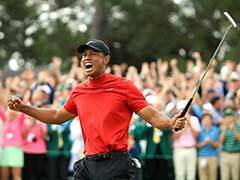 Indians who missed the cut were Khalin Joshi (73-72), Gaganjeet Bhullar (75-71), Jeev Milkha Singh (75-74), Kapil Kumar (71-78), Himmat Rai (77-73), Rashid Khan, who retired midway through the round, and Manav Jaini, who withdrew after first round. Gangjee, who carded even par 72 in the first round, is now looking at the closing stretch in the season for success that could turn his modest season into a good one. He has had four finishes inside top-20 this year but is still looking for his first top-10 finish of the season. Gangjee has also not been able to add to the sole title he won at the Asian Tour in his rookie year in 2004. But he has time and again come close to it, but not quite sealed it. Meanwhile, power-packed Kruger produced the day's best card of seven-under-par 65 to join Hung and Lee atop the leaderboard on 10-under-par 134. Hung, 23, shot a bogey-free 67 while 21-year-old Lee was one shot better after sinking an eagle and five birdies. Overnight leader Nicholas Fung of Malaysia fought to a 69 in blustery conditions to slip one off the pace alongside Rufino Bayron, who posted a fine 66 to emerge as the leading Filipino in what is the richest golf tournament in the Philippines.